3D printing is basically the beginning of a third industrial revolution according to Jeremy Rifkin, the celebrated author of 20 books about the impact of scientific and technological changes on the economy. This additive manufacturing (AM) technique has brought a revolutionary change in global manufacturing technology by bringing down the cost of production, creating scopes of personalization, faster marketing strategies and so on. Soon 3D printing will be implemented by most developed or developing countries in the fields of engineering, history, arts, medicine and so on. The benefits of 3D printing are endless, but today we will actually see how it has brought a sea-change in the field of education for visually impaired children. 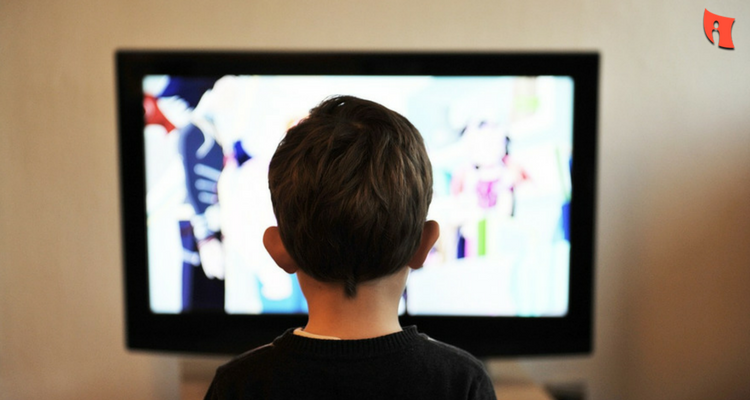 “Hearing” and “feeling” are the primary senses of a visually impaired child in perceiving the learning environment. Let us take into consideration the absence of the mythical sixth sense. Now, the basic textual knowledge to a child who cannot see at all, or not very clearly, generally comes from Braille. Braille characters are rectangular blocks that are small in size containing tiny palpable bumps for somatic perception. Let us consider the fact that a textbook is printed in Braille. But what about the relevant pictures? It is difficult to learn without the reference of pictures that are in context to the text. The concerned student faces difficulty in understanding the underlying principle. Consider the fact that you are studying a topic which is based on “reflection of light rays through a convex mirror.” You are provided with only the textual printed words. Will it be an effective learning experience for you? You have to get the necessary diagrams as well. Similarly, it can be immensely difficult to understand this principle, only on the basis of the textual sentences, without grasping the relevant diagrams, if a child is visually impaired. The traditional method of 2D printing of the images means nothing to that child because his/her somatic perception could fail drastically in this aspect. Now, 3D printing technology can be used to solve this. The same 2D image can be converted to 3D, using this technology. The child will be able to touch and comprehend the picture, thereby understanding the basic principle of the said phenomenon. There are countless other examples in other subjects as well, including mathematics (especially geometry and coordinate geometry), history (Fossil studies and carbon dating), biology (anatomy), chemistry (atomic structure), geography (maps and topography) and so on. Imagine reading your favorite Avengers comic book without the pictures of the celebrated Iron Man, Captain America or the Hulk. The idea of a ‘picture book’ could then cease to exist! A visually impaired child goes through the same ordeal. Now 3D printing can solve this issue. The concerned child will be able to perceive his/her super heroes or super heroines, his favorite cartoon characters and will be able to visualize the story as well. His/her experience will be more enjoyable. His/her world will not be confined to a series of letters and numbers. A new path in perceiving literature will open up for this child which will actually encourage him/her to get back to books again and again. Studies have also shown that 3D books quicken up a visually-impaired child’s ability to grasp and comprehend. Children generally do not learn Braille until the age of six. Books that are made in 3D will allow them to develop their education at a much earlier age. Visually impaired children do require a number of models for various explanations related to the texts. These models are made of tactile materials. These are generally handcrafted and hence expensive and time-consuming as well. 3D printing will be able to bring down the costs to a nominal level. This method is much faster compared to the one done by hand. 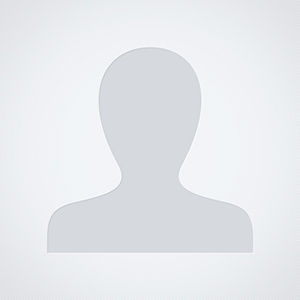 It will also be possible to generate a number of copies of that same model within a stipulated time. Hence the entire class will not have to wait for their respective turns at touching the parent model and thereby, get frustrated waiting. The visual impairment issues vary from one child to another. Each issue is unique in its own way. The idea to customize such books keeping in mind the degree of visual impairment of the concerned child is still at the “developing” stage. 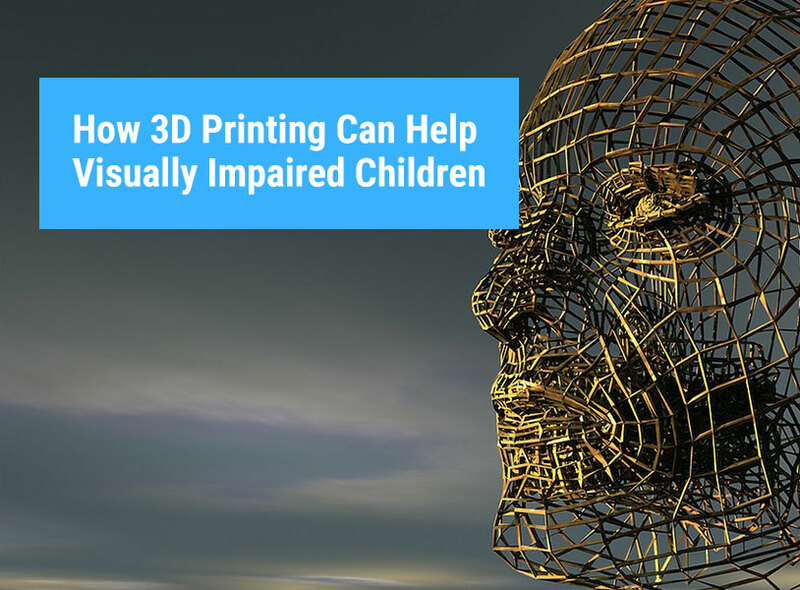 So we can see that 3D printing has become an effective learning tool for visually impaired children as well. There are immense prospects in this field. There are still lots to be done but there is no doubt that it has brought a revolution in technological advancements and it indeed marks the beginning of a third industrial revolution.